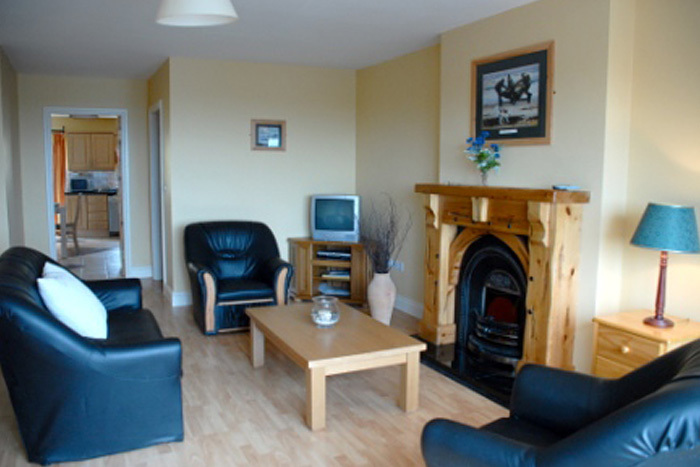 Sleeps 8 guests with 3 spacious bedrooms. 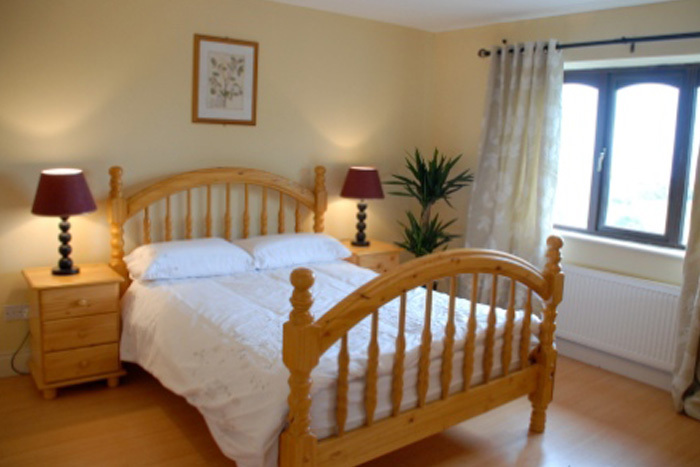 Sleeps 4 guests with 2 spacious bedrooms. 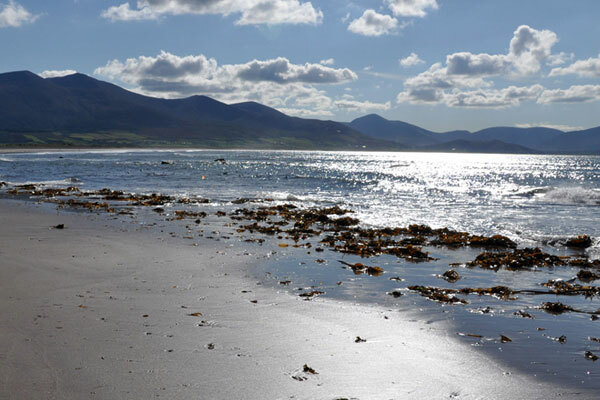 "OVERLOOKING Tralee Bay in stunning South West Ireland"